If anyone knows a thing or two about making people happy, it’s the folk at Heart FM Radio. They’ve been in the business of entertaining the masses via the airwaves since 1994 and now they are channelling their expertise through the internet in the form of online bingo. The site operates on the Gamesys platform, one of the UK’s leading software providers. Its design is simple and straightforward, which makes for an exceptionally user-friendly gaming experience. Best of all, though, is that players can listen to Heart FM while playing their favourite online bingo games. 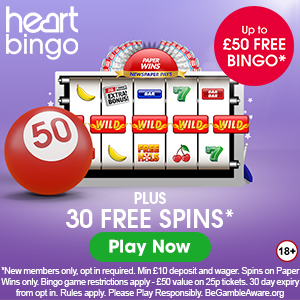 When you register then deposit and wager just £10 or more Heart Bingo Rewards you with up to £50 of free bingo and 30 Free Spins on Paper Wins! (£50 value on 25p tickets). Expires 30 days from opt in. Bingo games include 80 ball and 90 ball bingo. Also available is the ever-popular Monopoly Snap, an exciting alternative to conventional bingo. Perhaps even better is Heart Bingo’s healthy offering of slots. With all-time favourites like Double Bubble, Houdini, X Factor and the mother of all slot games – Tiki Island – you’d be a fool to assume that the site’s main attraction is bingo. Scratchcards are a must if you’re looking for quick-fix gaming options. Prices range from 20p to £5 but obviously, the more valuable the card, the bigger the reward. As for chat games, they are fun and the community friendly and welcoming. 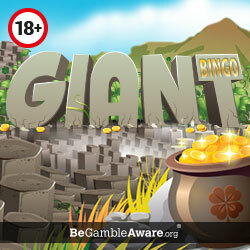 Heart Bingo frequently runs promotions to suit all tastes and budgets. Prizes vary from small cash pots to mega jackpots and even cars, while progressive jackpots often reach dizzying heights that will keep you coming back for more. There’s also a nifty refer-a-friend bonus of £10. Help is available online 24/7, 7 days a week. If you’re accustomed to and enjoy playing games built on the Gamesys platform, some of which you may have played at sites like Sun Bingo and JackpotJoy, then Heart Bingo is right up your alley. 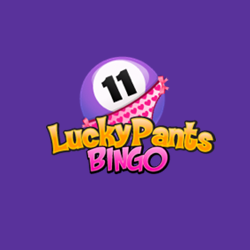 Although not as busy as other bingo sites, the games are on par with the world’s best and the community is amongst the most sociable compared to most sites.